The Heritage Farm project at New Mexico State University has a lot of potential for the Las Cruces community, but there is still no date set for its completion. 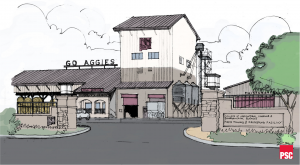 The project has been in the works since May of 2017 when previous NMSU chancellor Garrey Carruthers held a groundbreaking ceremony with several NMSU faculty and project developers in attendance. “The whole idea, or thought behind it, I think, is to be representative of New Mexico agriculture,” said Dr. Carlos Rosencrans, an associate professor for the NMSU Department of Agricultural and Extension Education. Rosencrans is in charge of installing a windmill on the Heritage Farm. 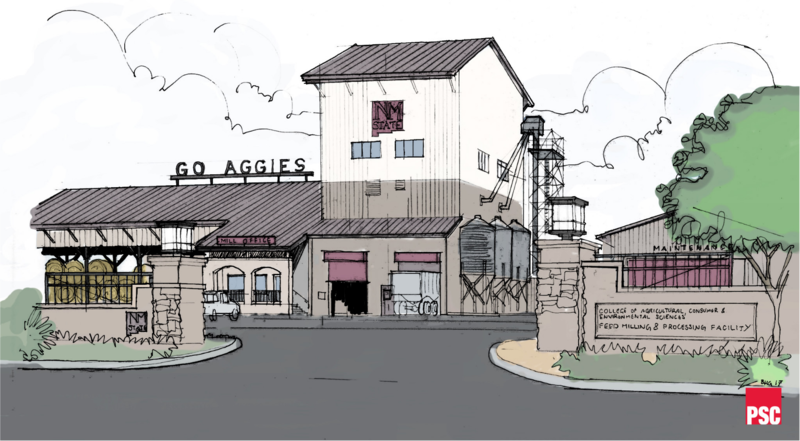 A diagram of the Heritage Farm obtained from Cindy Nicholson — the director of development in the NMSU College of Agricultural, Consumer and Environmental Sciences — shows a vineyard, arboretum and botanical garden which will be connected to a winery, brewery and Chile Pepper Institute. The diagram shows the Heritage Farm surrounding the new Marriott Hotel, which is currently under construction. 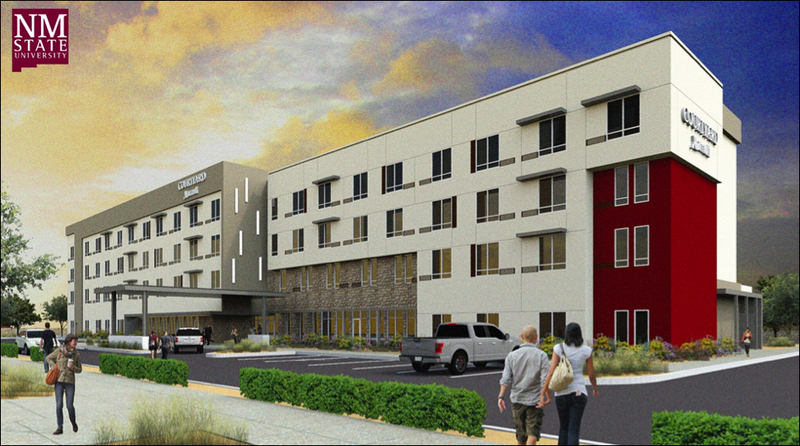 The hotel is located on University Avenue just west of the Las Cruces Convention Center. A walkway will allow those staying at the hotel to easily travel to the convention center as well as the Heritage Farm when it is completed. 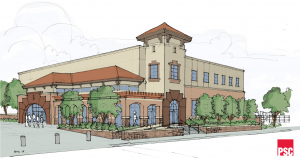 The hotel will also provide internships and other employment opportunities for students enrolled in the NMSU School of Hotel, Restaurant and Tourism Management. The old seed barn, one of the oldest structures on the NMSU campus, will be located at the center of the Heritage Farm and serve as a storefront open to the public. 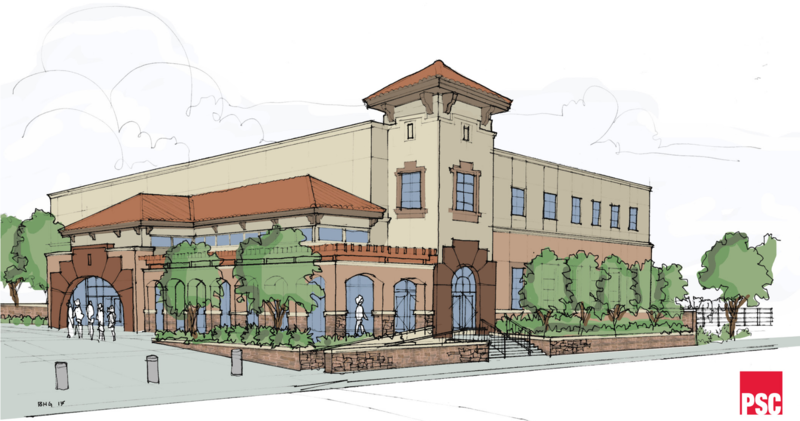 The building will represent the history of agriculture in the region and its importance today. Many products, such as hot sauce from the Chile Pepper Institute, will be sold in the store. 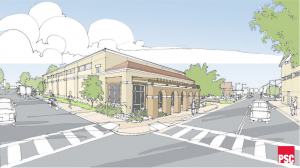 Funded by General Obligation Bond D, which passed in November 2018, the modernization project will include construction of three new buildings. 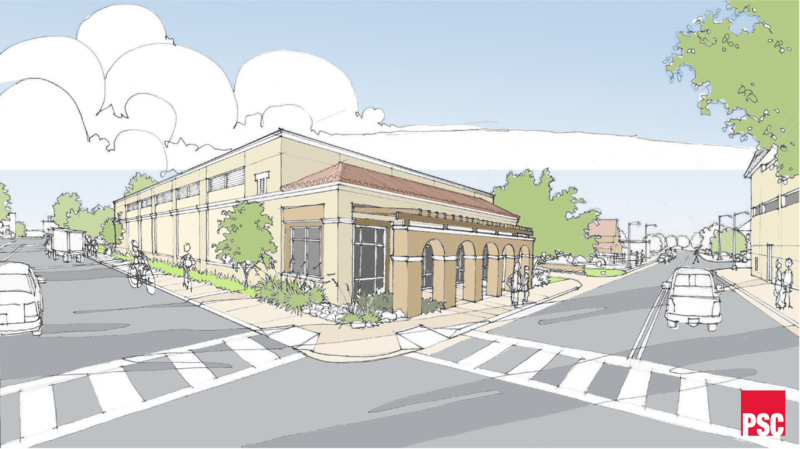 A $3.1 million feed milling and processing facility, an $8.2 million food science, security and safety facility, and a $12 million biomedical research building are all part of the proposed project. A date has not been set for the completion of this project.